Landlords of industrial properties - are you at risk? New powers have been given to the Environment Agency and also HMRC which increase the risks to landlords of commercial properties in relation to waste, even if the actual breaches were by their tenants. In relation to waste offences the new Waste Enforcement Regulations introduced in April 2018 gives regulators more powers to serve notices on landowners to remove or take steps to minimise the impact of waste if the tenant that created the waste cannot be found or the tenant does not comply with a similar notice. The landlord can also be liable where waste materials have been fly tipped and they have not taken action to remove them. In addition, if a landlord is made aware of an unlawful breach and does not act on this information, they may be prosecuted as a ‘knowing permitter’. Industrial activities operating under an Environmental Permit will need to comply with rules and conditions which are policed by the Regulator (EA or Local Authority), and a breach of permit regulations could result in a fine and/or prosecution. Reputional damage to businesses are also likely to be significant. 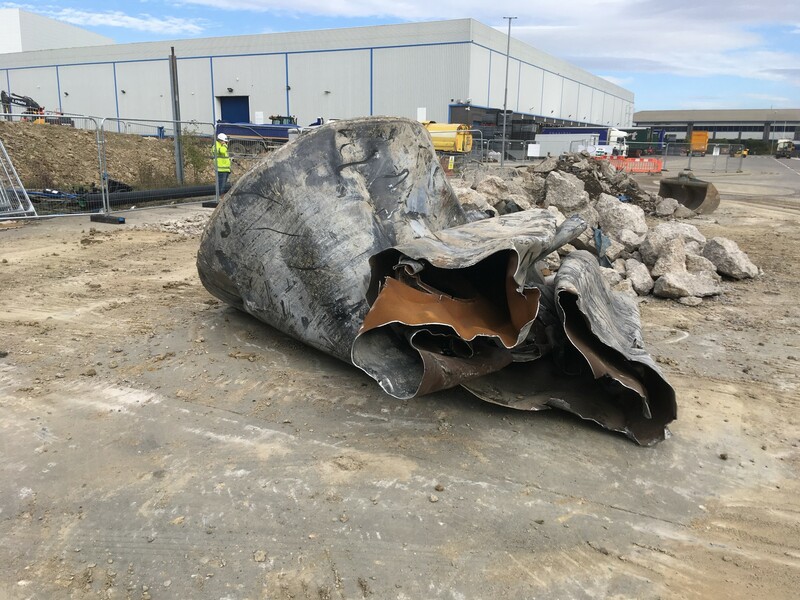 The Environment Agency is now working with HMRC to also look to recover landfill tax where such waste deposition or abandonment issues have occurred; this is in addition to requiring the tenant or landlord to remove waste and pay tax on the removed material. 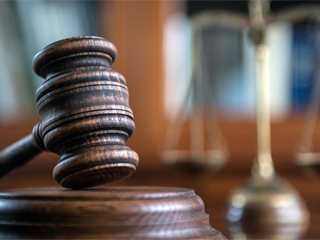 Since the introduction of the Environmental Sentencing Guideline in England and Wales in 2014, there has been a dramatic increase in the level of fines imposed for breaches of environmental legislation. It is reported that the average fine per prosecution brought by the Environment Agency against companies has increased six-fold in the last five years. A company director and his firm were ordered to pay a total of almost £20,000 for allowing thousands of mattresses to stack up on an industrial estate, posing a “significant” risk of fire and environmental harm. Salhouse Norwich Limited, which owns Salhouse Industrial Estate, let the site to a mattress recycling business. 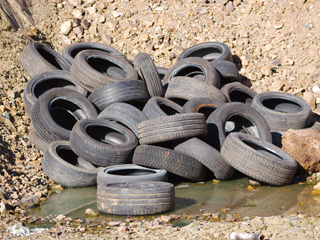 Environment Agency served notice on the tenant for not having an appropriate waste license – 471 tonnes of mattresses were stored on site, despite environmental regulations allowing only five tonnes. Salhouse Norwich were prosecuted as the ‘knowing permitter’ of a waste operation, and were convicted, with the company director ordered to do 150 hours of community service. There remains a strong outlook for investment in the industrial sector in the UK, hence clients looking to invest in this sector will need to adopt a proactive approach to managing tenant activities. Although regular landlord inspections may identify general operational concerns, or issued associated with buildings and infrastructure, more comprehensive environmental audits are required in order to fully assess compliance with environmental legislation, and the adoption of environmental best practice. Delta-Simons has extensive experience in completing detailed environmental audits of industrial facilities in order to assess environmental compliance, and identify potential risks and liabilities associated with the storage and use of hazardous materials. Our inhouse team of environmental compliance experts have experience in delivering focused operational environmental, health & safety (EHS) compliance assurance throughout the UK and Republic of Ireland. Our team can offer pragmatic EHS solutions in industrial environments helping clients achieve regulatory compliance and beyond. For all enquiries, please contact Graham Duffield.